In the world of commerce, contracts are the key to success. What you put into writing, and agree to with your signature, can make or break your company. There are dozens of different contracts that you may have to create and/or sign, as a business owner: employment, vendor, marketing, intellectual property, lease or purchase, licensing agreements, and many more. There should be expectations placed on time, when it comes to commerce, so make sure these things are in the contract before signing. Things like project completion deadlines, how much time you have to request a refund, or how far ahead of time you need to give your notice, are important to the progression of your business. It’s always a good idea to know exactly who you’re dealing with, before signing a contract with them. Do your research on the company or individual you may be hiring, collaborating with, or being hired by. And make sure they are clearly represented in the contract itself- not going by another name, or under a larger corporation. Make it clear who you are making a relationship with. Sometimes, people include pages and pages of confusing jargon to a contract, in order to give themselves an out if the deal goes south. Don’t assume that everything is up to par, or sign a contract that you don’t fully understand. When in doubt, have a qualified Walnut Creek business attorney look over the terms first, and suggest revisions that clarify instead of confuse further. 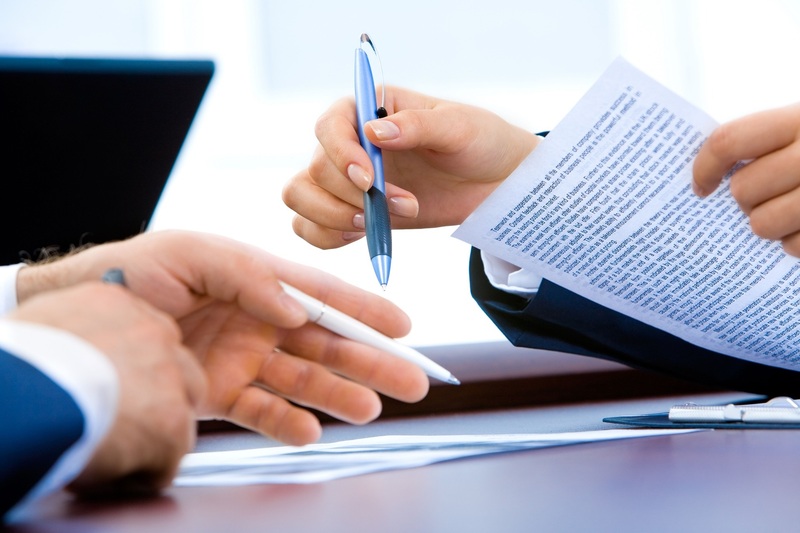 When you need an experienced eye to help you with your business contracts, reach out to us at Yudien Law. Request your free consultation to get started.